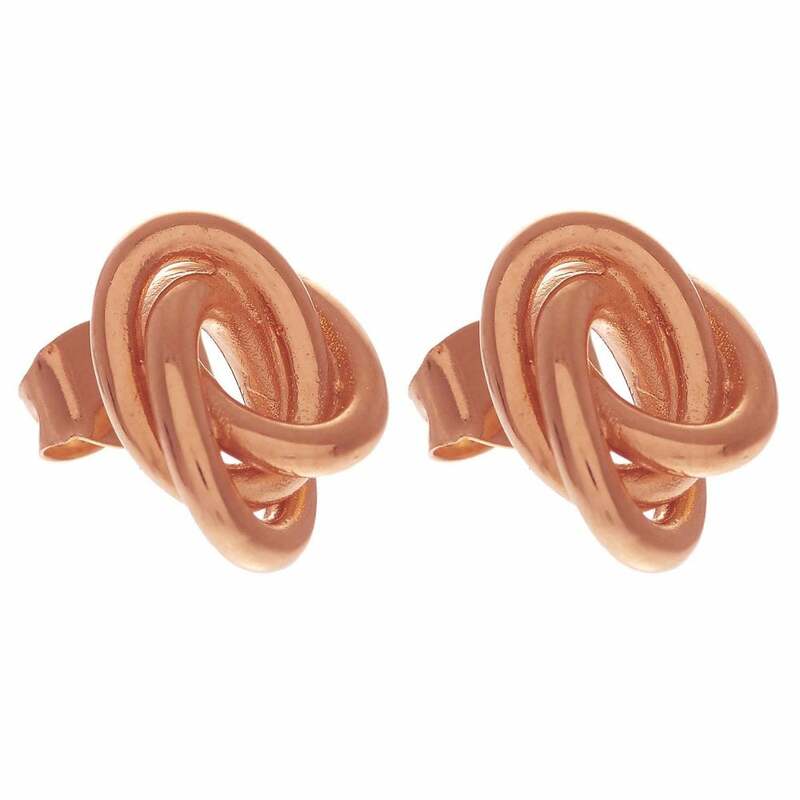 These elegant Forget Me Knot Earrings create a fabulous fashion statement and accessory to sit beside any additional Forget Me Knot Jewellery, a Rose Gold Olivia Burton Watch, or a gift for a loved one. These Earrings are designed Nickel free and 18k Rose gold-plated sterling silver. Please note that due to hygiene reasons, we are unable to accept returns on Earrings. Olivia Burton Jewellery does not come with a Warranty.